You need to optimize your website for the search engines using the best SEO practices. You need to promote your website for your products and services. Medialinkers is a digital web agency based in Atlanta and Kennesaw that offers an amazing service and an exceptional work through its dedicated team of Atlanta web designers, web developers and digital marketers. By investing full attention in your web project, we will push the creativity until you are completely satisfied with the end product. 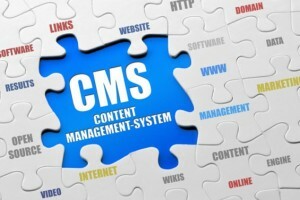 Having an experience of more than 13 years, we have developed hundreds of web applications and content management systems for our clients who are based all over Atlanta. 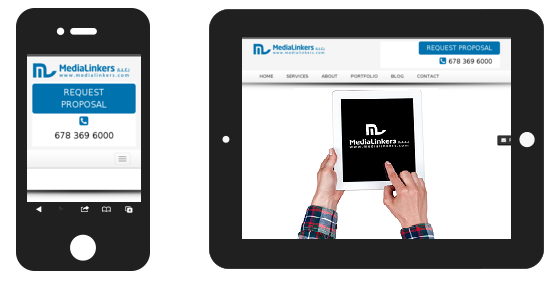 At Medialinkers, we don’t just design websites for businesses, but make sure they look great to offer proven business benefits. We can also help redesign your existing website if it is not converting users. 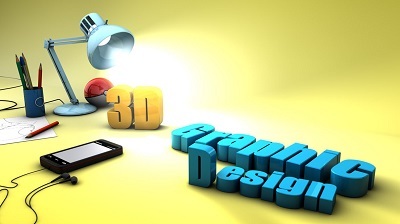 Website design trends are always changing and it is normal for a website to become out-of-date. In addition, the traffic metrics such as content and SEO requirements are also changing from time to time which makes it important for your brand to synchronize all the important requirements to not just please the users but also increase the ROI rate. We have got an expert team of website designers in Atlanta who focus on the commercial objectives to guarantee a high level of ROI. Whether you are in need of a website revamp or want it built from scratch, our web design team Atlanta has got all the required knowledge and experience to help you achieve your objectives! Our website design and website development packages are easy to afford for small businesses based across Atlanta and Kennesaw. If you are looking to market you business online or want some web applications designed, get in touch with Medialinkers web design team at 678 369 6000! Get a 100% web system developed for your business needs, which would be extremely easy to maintain without requiring any technical assistance. Improves search visibility a great deal by having your site ranked on the main pages of Google. Make your website responsive across all the smart devices which are constantly on the rise, and pay for just one website. Innovative and attractive web layouts designed to perfection for your business. Medialinkers.info has designed and developed a great theme for my wordpress website. 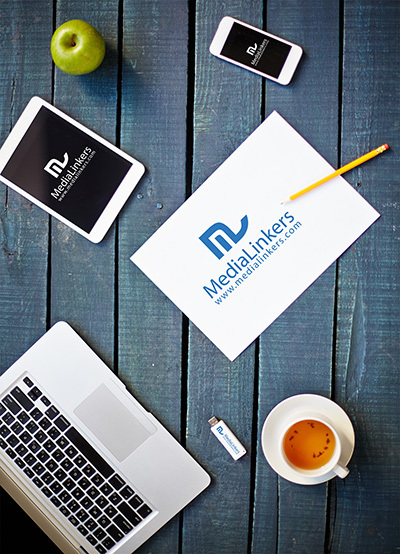 Whether you are looking for a new website or require a complete revamp of your existing web solution, we at Medialinkers are always ready to assist you in your business requirements. You can either send in your queries at our email or set a face to face meeting with us by calling us at (678) 369 6000. We look forward to hearing from you.